Favorite part of QDC: I love how QDC feels like a giant family. At dress rehearsal, it is so heartwarming how everyone cheers so loudly for each other! The Queen’s Dance Club community helps Queen’s feel like a smaller, friendlier place. I am so thankful to be a part of it. Which Harry Potter house would you belong to and why? I would be sorted into Hufflepuff because kindness and inclusivity are characteristics that I value. I hope to help QDC members feel welcome and comfortable in each and every class! Do you have any secret talents? I can do the worm with my eyebrows! What three things would you bring to a deserted island? A floatplane, a tank of gas, and a pilot. 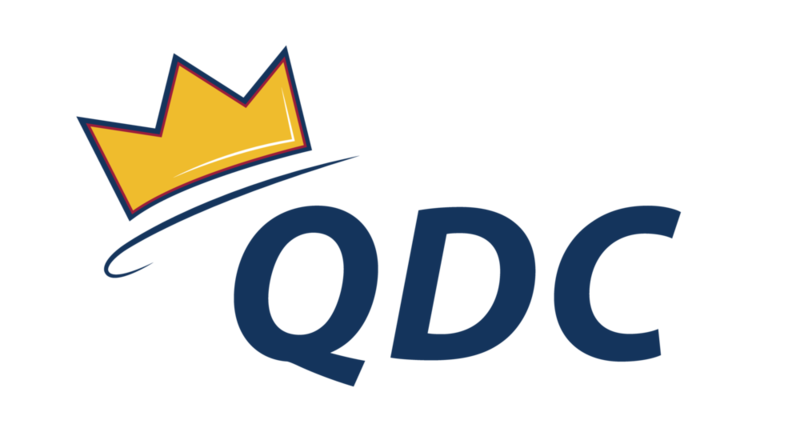 You can contact Cassandra and her Co-Directors with any questions regarding QDC outreach, including Gotta Dance!, volunteering, and our charity, at outreach@queensdanceclub.com.